It is hard to believe that Winsome Pinnock’s seminal play Leave Taking premiered as long ago as 1987. 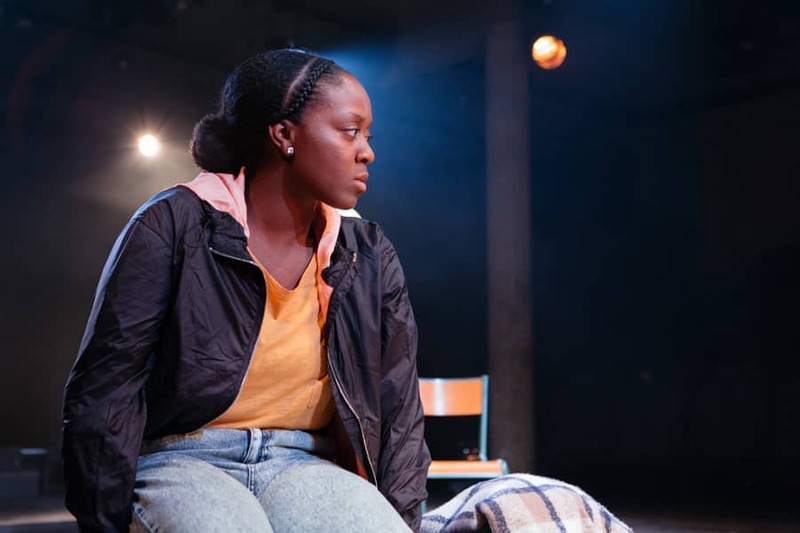 Its exploration of the dislocated identity of black British immigrants – or indeed anyone who lives far from their birthplace – remains full of resonance for 2018. One character even tells of being forced to get British citizenship or risk deportation despite being born in colonial Jamaica – a reminder of this year’s so-called Windrush scandal. At the heart of the play is Enid Matthews, who is struggling to bring up two daughters alone in London after the break-up of her marriage. She values being English but also feels she lives in a world where her “black woman’s soul” does not belong. Born in Jamaica, she holds on to her roots by drawing on the island’s traditional semi-pagan rituals of Obeah for support, while reminiscing about her impoverished childhood with family friend Brod, another Jamaican who is “wandering” the world detached from his heritage. 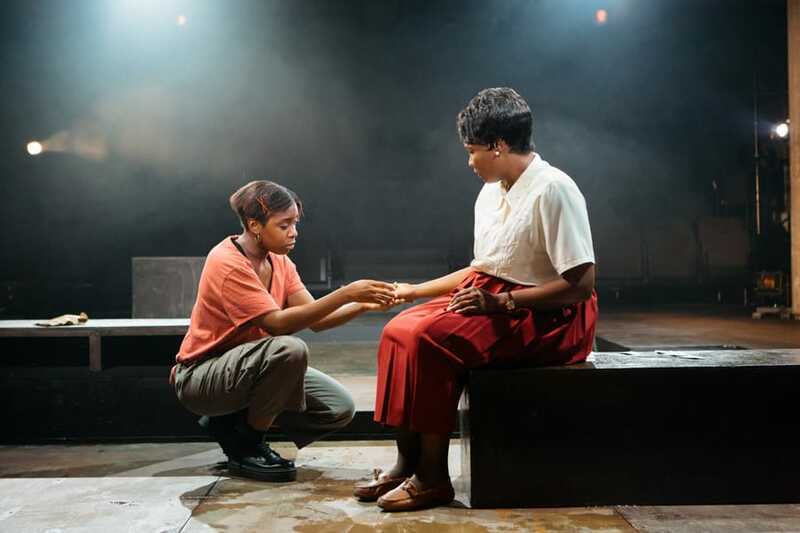 Enid’s teenage children, Viv and Del, are more at home as UK-born Londoners but they start to question their identity, looking back not just to the Caribbean but further to slavery and their African ancestors. While exploring cultural identity, Leave Taking is also a powerful family drama, looking at what we learn from our parents and what we pass on to our children. Enid may by a humble hospital cleaner but her single-handed and single-minded dedication to bringing up her daughters and giving them a good home raises her to a heroic level. She is played with quiet power and subtlety by Sarah Niles, capturing her stoic endurance, where emotions are contained for the sake of duty and family, as well as her playfulness and vulnerability. She is well matched by two strong performances by Nicholle Cherrie as Enid’s bookish younger daughter Viv and Seraphina Beh as the rebellious 18-year-old Del, kicking back against her strict upbringing on her own journey to find out who she is. Wil Johnson brings a swaggering, masculine presence as the avuncular rum-swigging Uncle Brod while Adjoa Andoh is compelling as Obeah practitioner Mai whose healing powers turn out to be transformative even without magic or science. Inspired by her own family, Pinnock sharply captures the language of Afro-Caribbean immigrants, which provides both poetry and humour. While it tackles big subjects of race and identity, Leave Taking is often funny, with lively direction by the Bush’s artistic director, Madani Younis. 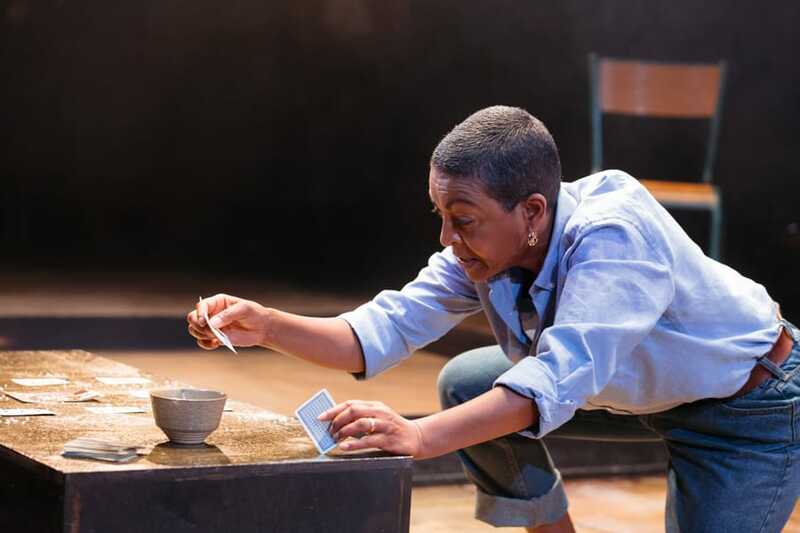 The simple, flexible set designed by Rosanna Vize takes on a haunting quality at times as water leaks from the ceiling, unseen by the other characters, evoking Enid’s fear of the past and the poverty she left behind in Jamaica. 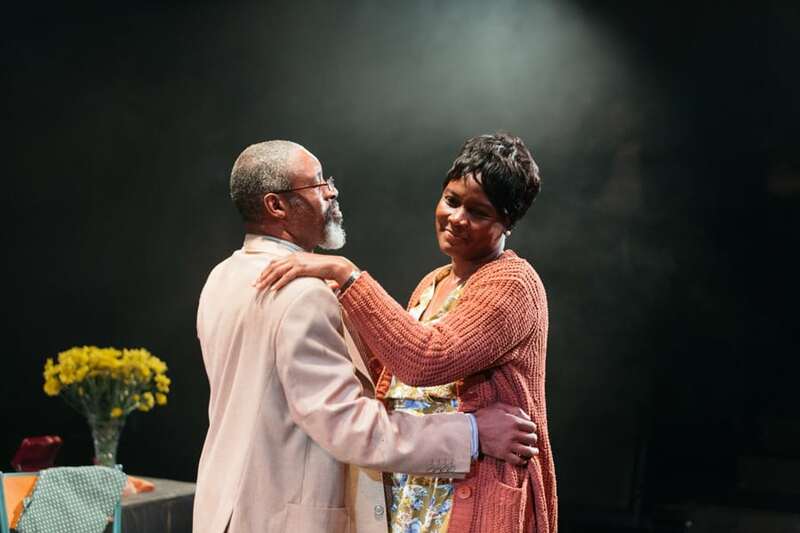 Other more recent plays may have tackled many of the same themes but, over 30 years later, Leave Taking still feels fresh and original despite becoming a modern classic.